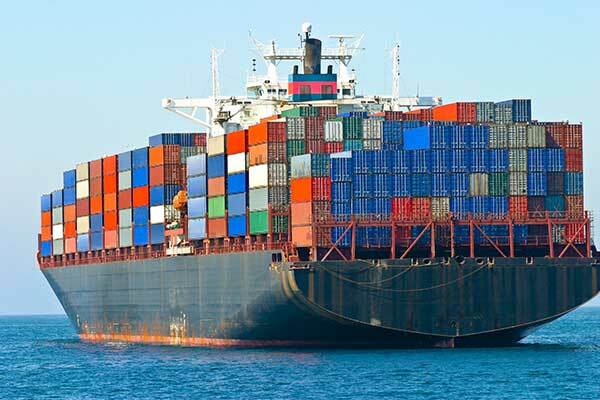 Indo Carriers has well defined vision for providing services to the extent of utmost satisfaction of its clients, delivery with safety & on due time in line with clients. 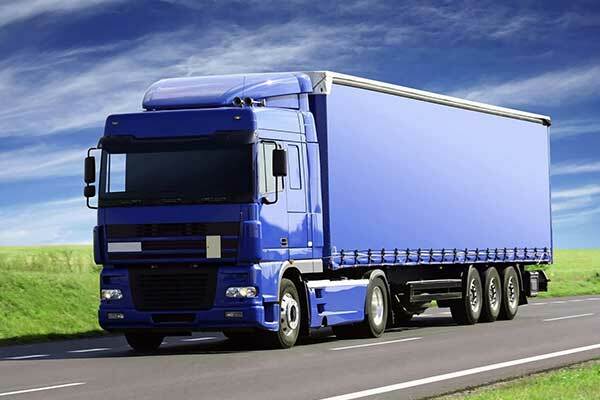 Indo Carriers provides: Inland container haulage, throughout India in own trailers, and with selection of dedicated agents and transport companies. Door-to-door road transport for both temperatures controlled (frozen and non-frozen) and dry commodities. In order to guarantee an uninterrupted cold chain for your products, cold store warehousing is a key factor. Through several business partners, Indo Carriers can offer state-of-the-art storage, ranging from controlled positive temperature up to negative temperatures for deep frozen cargo. 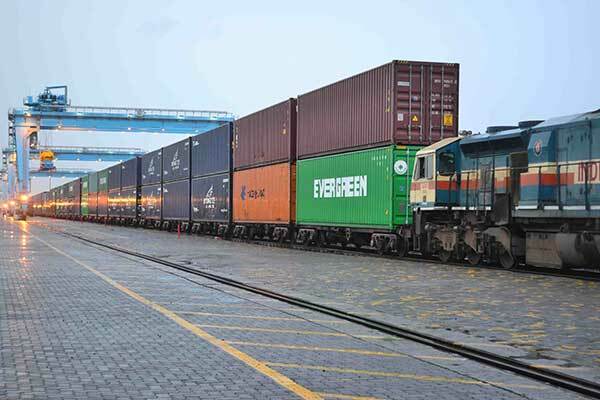 We can offer such services strategically located near Indian ports and/or inland locations. In order to guarantee an uninterrupted cold chain for your products, cold store warehousing is a key factor. Through several business partners, Indo Carriers can offer state-of-the-art storage, ranging from controlled positive temperature up to negative temperatures for deep frozen cargo. 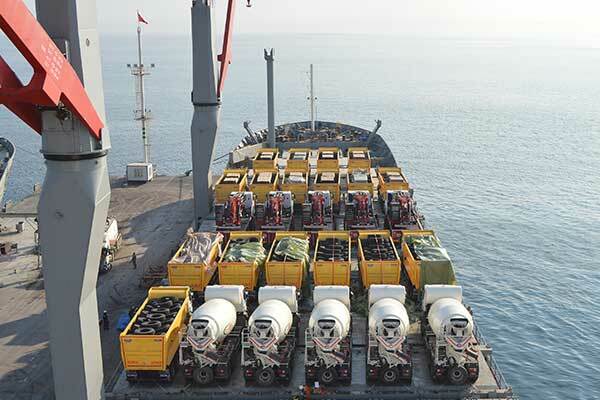 We can offer such services strategically located near Indian ports and/or inland locations. SPEED : Licensed customs brokers use technology to clear Customs quickly with fewer costly errors. RELIABILITY : Our system of checks and balances improves accuracy and ensures compliance. 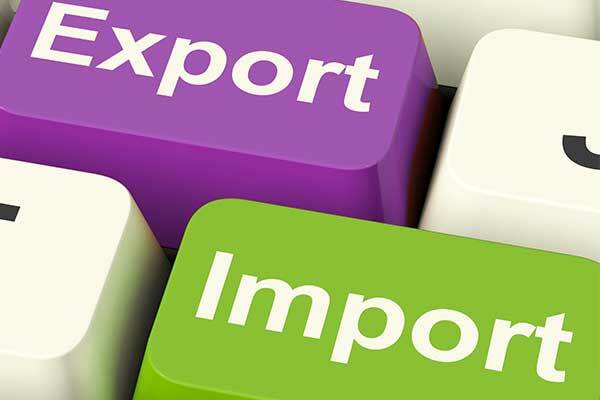 HASSLE-FREE : The end-to-end process is managed by veteran customs brokers aided by new technology. 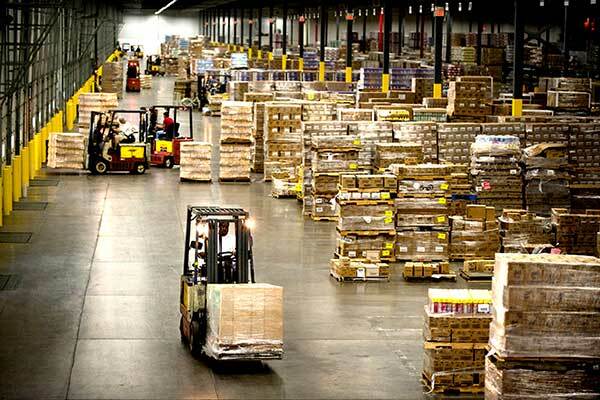 The Competitive Advantage : We offer frozen food warehousing to our clients at effective price. Many manufacturers and producers are currently choosing to outsource their frozen food warehousing. This is for a number of reasons but is often because it is a cost-effective option and can allow companies to focus on the core competencies of their business thereby giving them a competitive advantage. We have strong contractual agreements with Container Train Operators for faster/safe and cost effective movement from ICD/CFS to Ports. 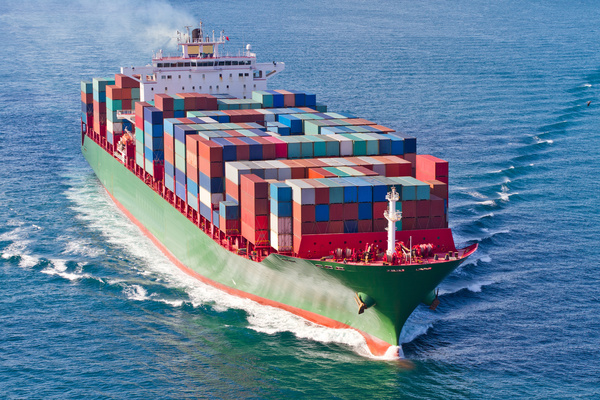 INDO CARRIERS provides solutions to move over-sized cargo and break-bulk shipments. Growing FCL volumes enable us to offer innovative transportation solutions. Having explored this domain for the past 10 years, we understand cargo like nobody else can. We have successfully moved the special equipment listed below. INDO CARRIERS expertise in Vessel Chartering helps clients to decide on suitable vessels based on the cargo and their requirements.With many Ship Owners and Ship Brokers as our long standing associates, we are able to identify and offer suitable available vessels at very short notice thus helping cargo owners to achieve their shipments at the earliest. 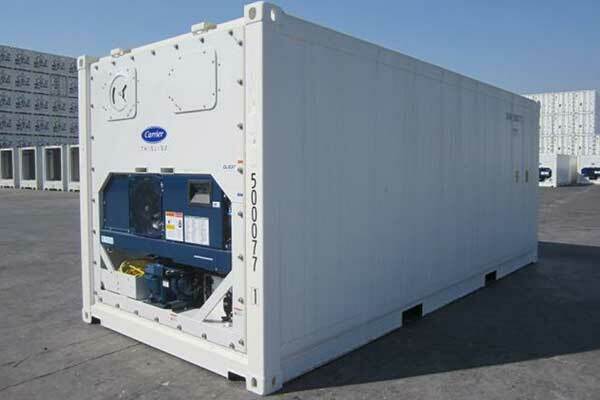 In close connection with our coldstore activities INDO CARRIERS sells any type of second hand reefer and general-purpose containers.